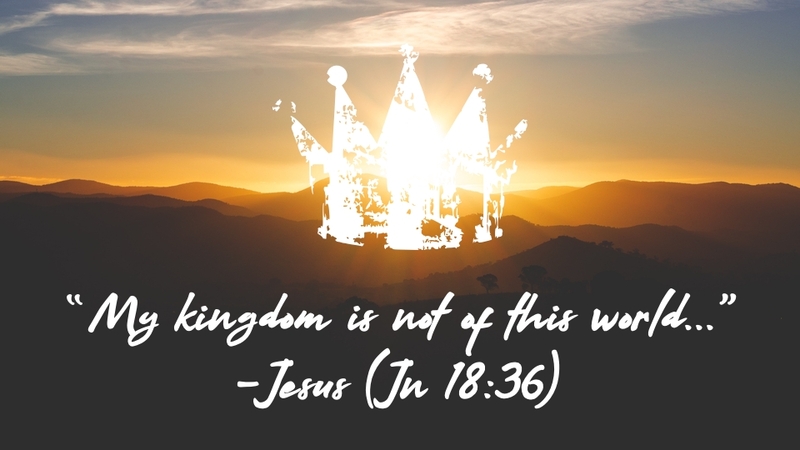 Jesus is king over a kingdom “not of this world.” What does that mean? In short, it means that followers of Christ are citizens of a spiritual and greater Kingdom than any we find in this world. 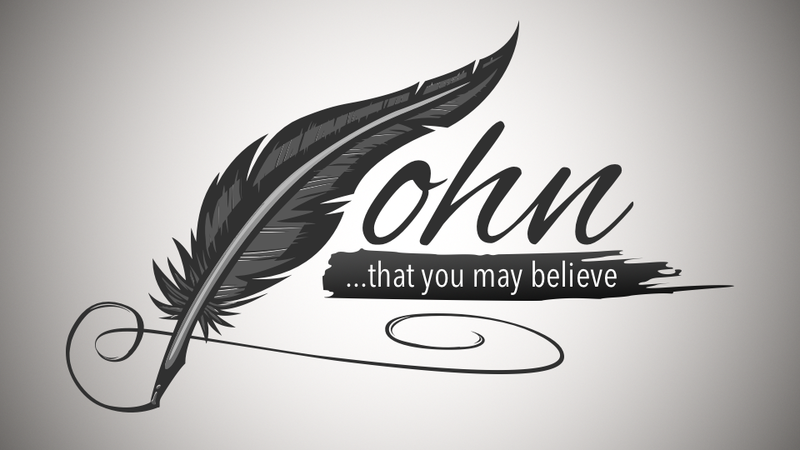 It has life-altering implications to the way we live and the way we understand our relationship with God. So let’s jump in.